– both Windows and Xbox One – may in future allow gamers to play multiplayer titles against other players on different platforms. This would mean that someone playing a multiplayer game on Xbox would be able to play against a friend playing on PC or, if Sony were to allow it, on PS4. While Sony hasn’t been entirely enthusiastic about the idea, the company also isn’t dismissing cross-platform multiplayer compatibility, leading many gamers to speculate about which of their favorite modern games might be improved by allowing a more inclusive approach to multiplayer matches. Many of the current crop of top-tier multiplayer games already benefit from large player bases, but breaking down the barriers between consoles would help these online communities grow in size, strength, and diversity. 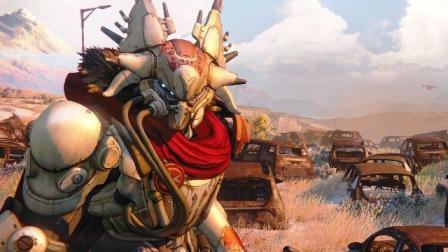 One of the biggest games of the current generation, Destiny is built with multiplayer in mind, allowing for players to both enjoy levels by themselves or with friends, as well as allowing multiple players to share space on the same maps to create a world that’s peopled by genuine human players instead of NPCs, which makes them feel varied and rich with life and personality. Destiny is an easy choice for cross-platform multiplayer, as it’s one of the consistent highest sellers on both Xbox One and PlayStation 4 consoles, meaning that there are already plenty of players enjoying both the core game and its impressive expansions. 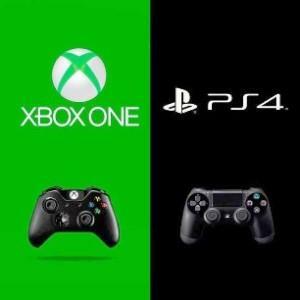 Thus far, though, the PS4 and Xbox communities are separated by their hardware choices – uniting the two gaming factions would make for a more inclusive, enjoyable experience on all sides.